As the schools break up for the summer holiday, the majority of people will be counting down the days until their family break or frantically booking a last minute deal. But for separated parents, arranging family holidays can be a complex ordeal, especially if one parent disagrees. Here is some helpful guidance for holiday planning post separation. Do I need my ex-partner’s permission? Every person with parental responsibility for a child has to give consent for that child to be taken out of the country. Therefore, unless there is a child arrangement order in your favour, the other parent is entitled to refuse you taking them on holiday. In these circumstances, if you were to continue with your travel arrangements without the other parent’s consent, you risk being charged with child abduction or being stranded at border control. Even when consent is granted, we would advise that you carry written permission from the other parent when travelling alone with a child. For some countries, it is a necessary requirement for lone parents to have written agreement of the other parent before they will allow entry. Additionally, if there are complicating factors such as the child having a different surname, we would suggest that you carry a copy of their birth certificate and your marriage/divorce certificates. What information do I have to provide to my ex? Each parent should provide the other parent with full details of the holiday. This includes dates, flight details, destination address and how they can contact you or your child in case of an emergency. Whilst you may feel like this is infringing on your privacy, you would most likely wish the same information if the situation were reversed. My ex-partner is withholding consent – what should I do? Talk to each other! In the first instance, it is always advisory to try and sort out any problems between yourselves. The majority of cases can be straightened out by listening to each other’s concerns and addressing them. Mediation – If talking to your ex on a personal level is not appropriate or you are unable to reach an agreement, then it may be helpful to try mediation. This gives you the opportunity to discuss the issues with a trained and impartial mediator who can help find a solution. Court proceedings – If the above methods fail, then it may be necessary to apply for a Specific Issue Order to apply for an Order from the Court to enable you to take your child abroad. 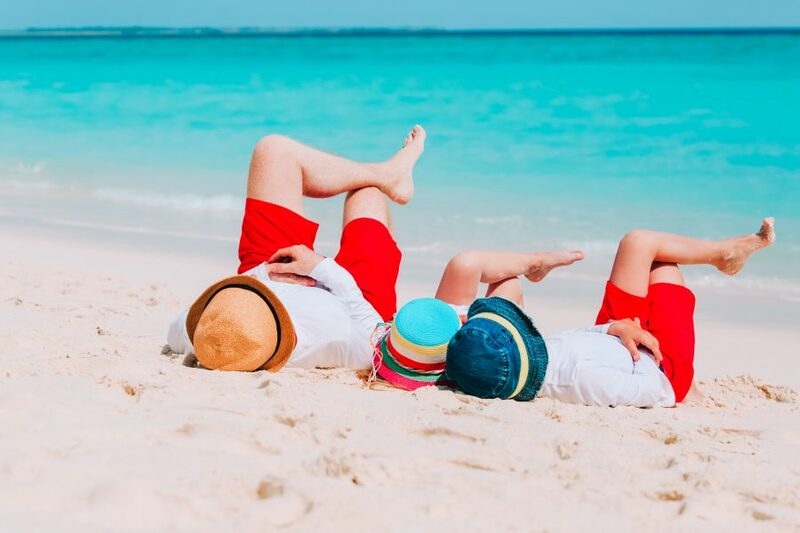 The court, when making the decision, will always decide what is in the best interests of the child and therefore, a simple family holiday is unlikely to be refused. If there are legitimate concerns or if the country is not a member of the Hague Convention (the international legislation that includes law concerning the abduction of children), then the application could be refused. In the perfect scenario, all of these arrangements will have been discussed and agreed upon well before the summer holidays. However, if you are concerned that you are due to go on holiday and your ex-spouse may not be in agreement, please do not hesitate to contact one of our Family Law Solicitors. You can make an appointment at Mincoffs by calling Emily Cannell 0191 281 6151 or emailing ecannell@mincoffs.co.uk.